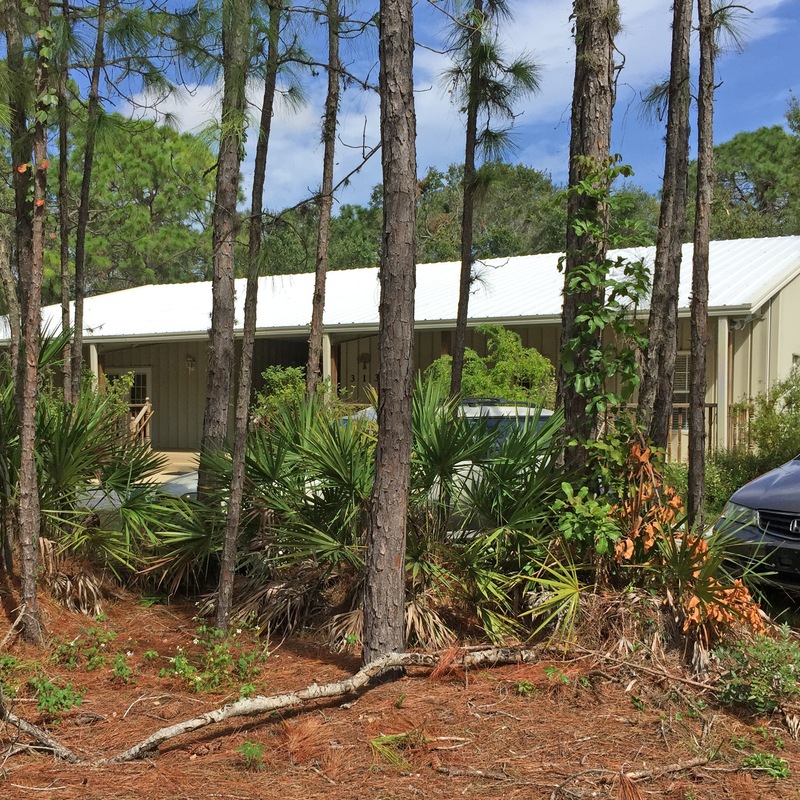 Young adults (18 to about 35) from across the SEYM region (Florida, coastal Georgia and South Carolina) are invited to a weekend retreat June 7-9, 2019, at Sarasota Friends Meetinghouse. Our focus will be on building a community of mutual spiritual support and enrichment. Program plans include workshops, worship opportunities, shared meal prep and clean-up, informal fellowship time, and free time to relax or explore the Sarasota area. 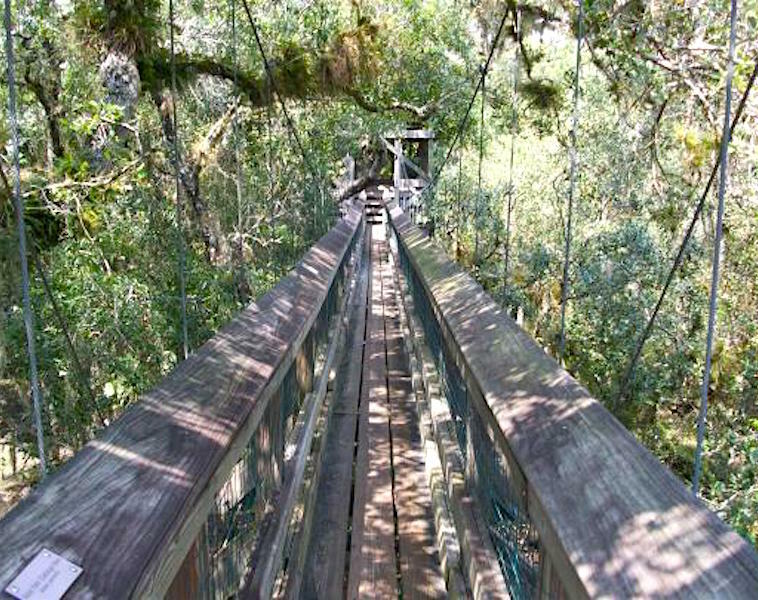 There is no cost to attend this retreat! Registration is required; deadline is May 31st. 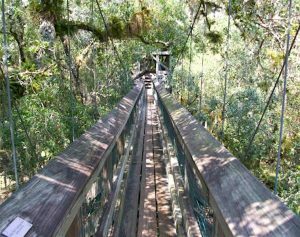 Myakka State Park is one possible activity; here is a tree canopy bridge. After the May 31st deadline, contact Kody Hersh, Youth & Young Adult Coordinator to find out if space is still available. The retreat will begin Friday evening, with dinner available starting at 6pm and program beginning at 8pm. We will end after worship and fellowship with Sarasota Friends on Sunday, about noon. Is this retreat only for Quakers? 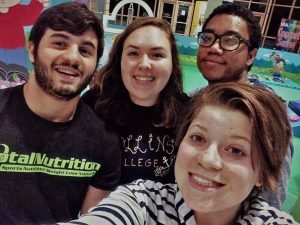 We welcome any young adults who are excited about respectful, inclusive community and Quaker spiritual practices. A fabulous planning committee of SEYM young adults, with support from the SEYM Youth and Young Adult Coordinator. We’ll be sleeping in a common area with no beds– please bring an air mattress, pad, or other bedding, along with whatever personal things you need for a weekend. Optional: games, musical instruments, bathing suit.